2D Graphic Adventure transcurred in a mansion. A turn-based multiplayer game where you have to find the other player in a jumping world. Oh Okay I see it now. I though it was a game studio name haha Thank you!!! Cool short game! I like the ending. Very philosophical. The balls controls and the art match perfect with the style of the game. In what engine or how you did it? 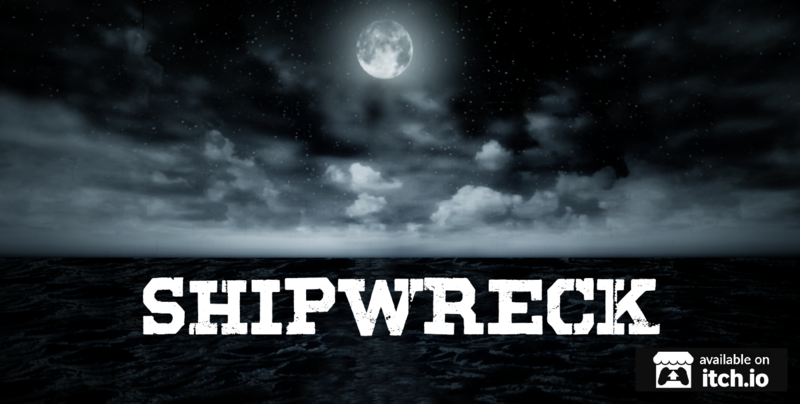 itch.io Community » Game Development » Release Announcements · Created a new topic SHIPWRECK (V 1.0) - OUT NOW! Please note that this is prototype, but I would appreciate some feedback to focus the work there for the next update.